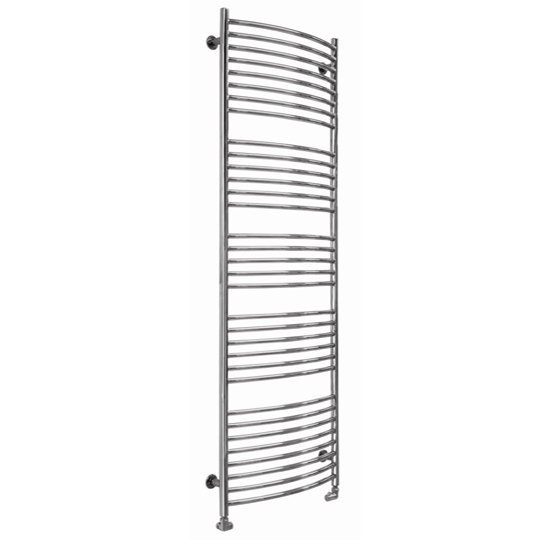 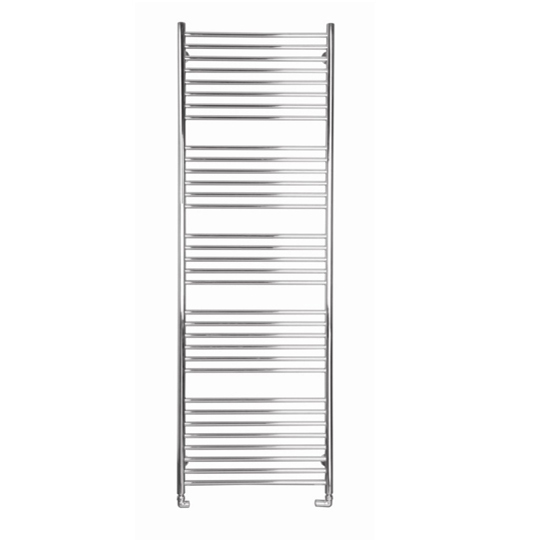 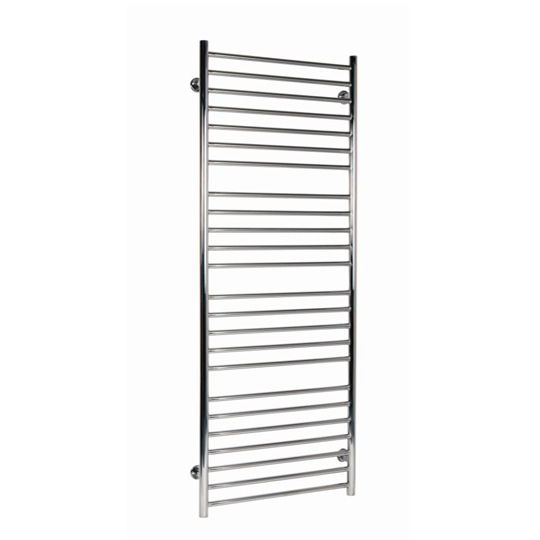 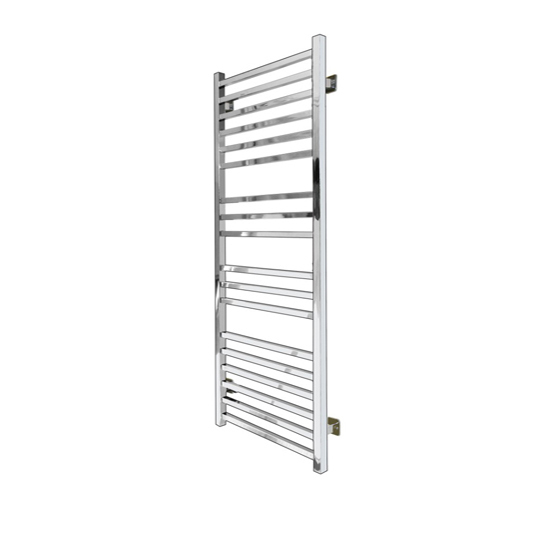 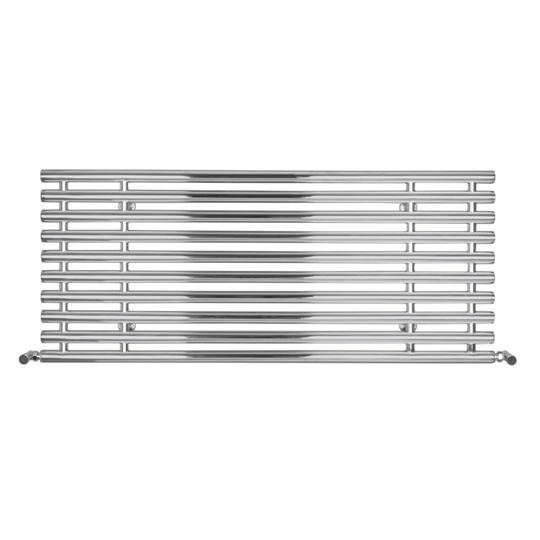 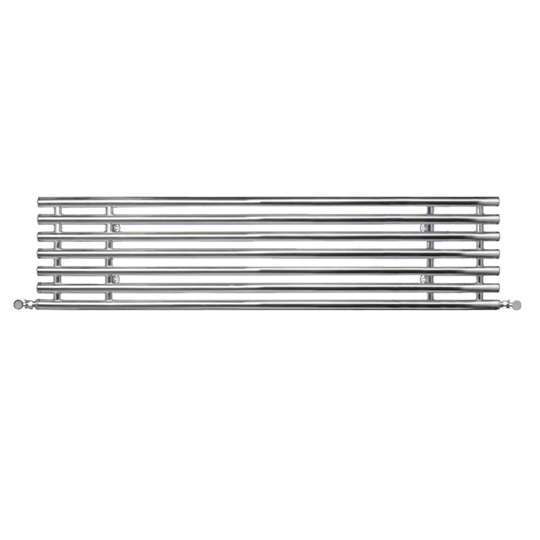 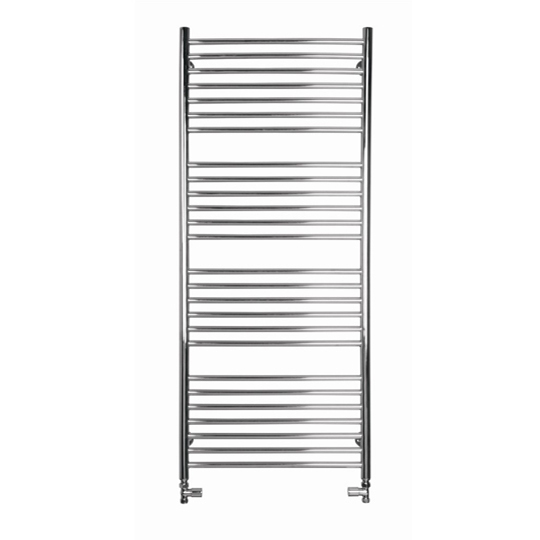 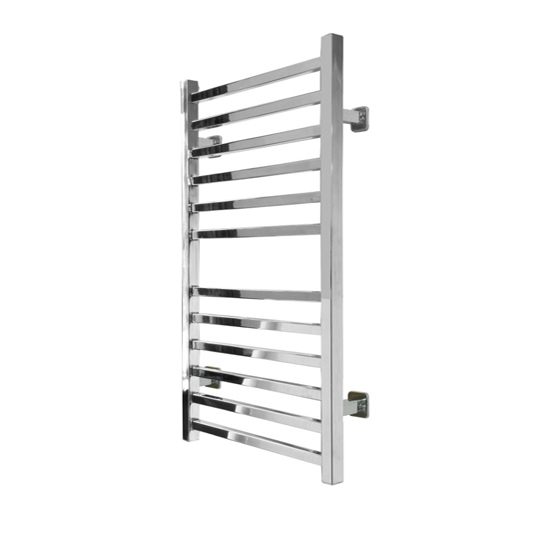 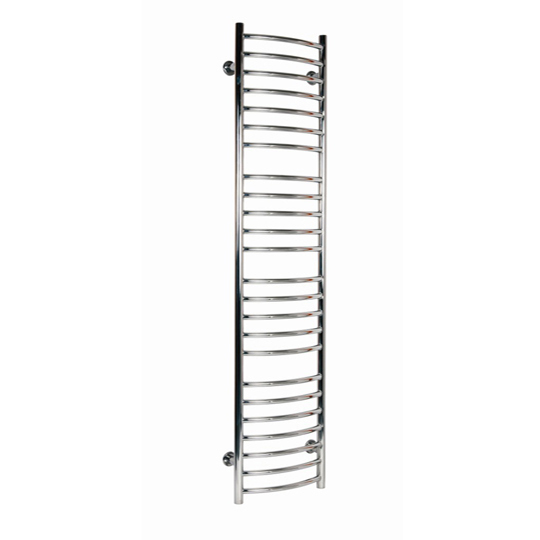 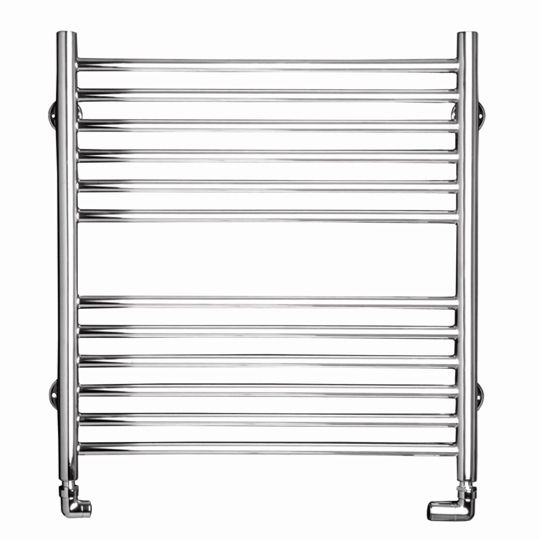 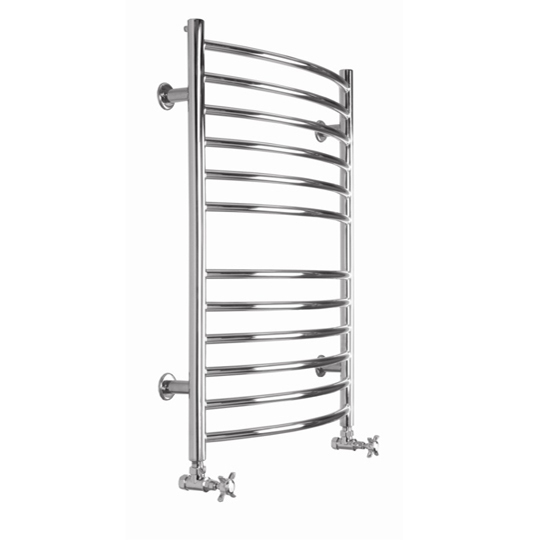 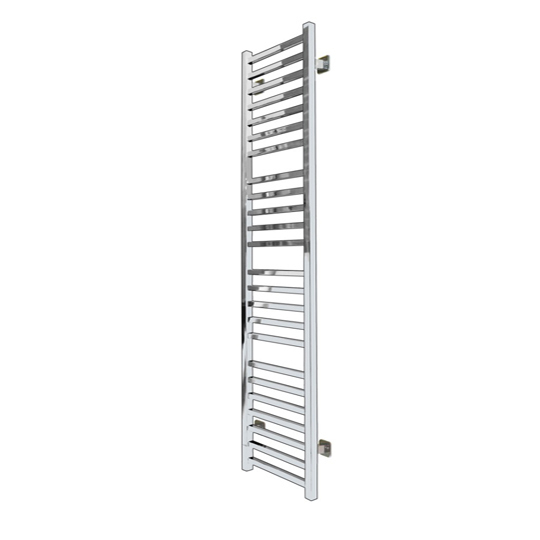 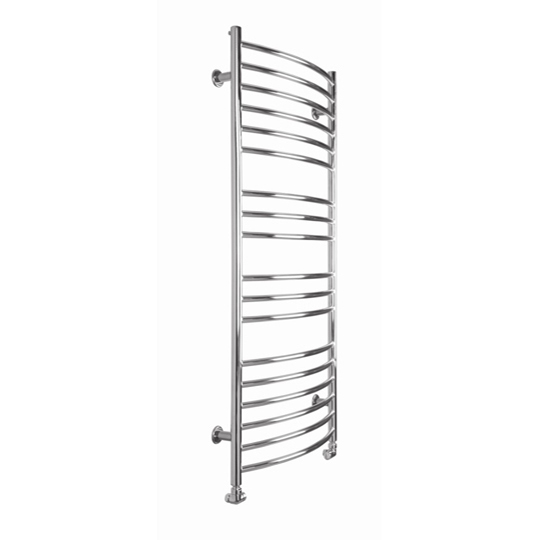 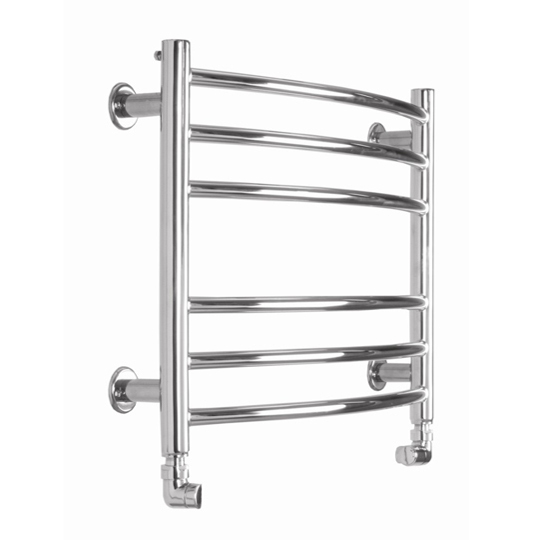 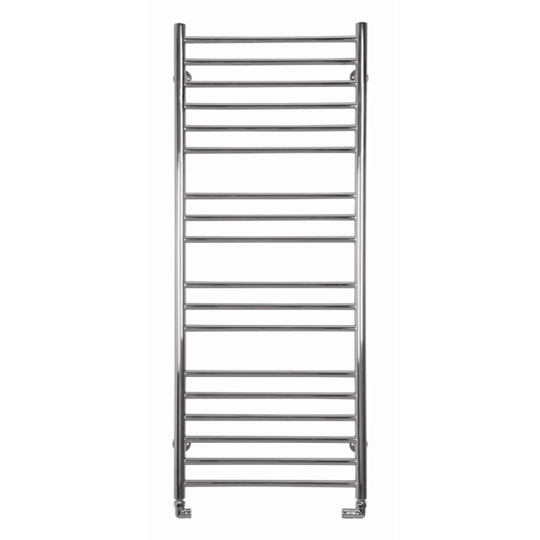 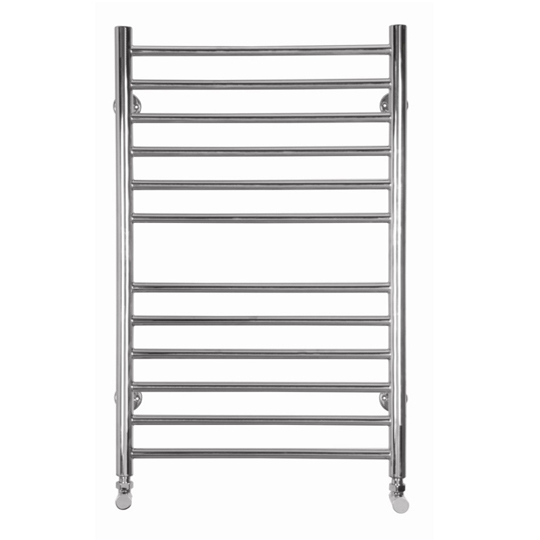 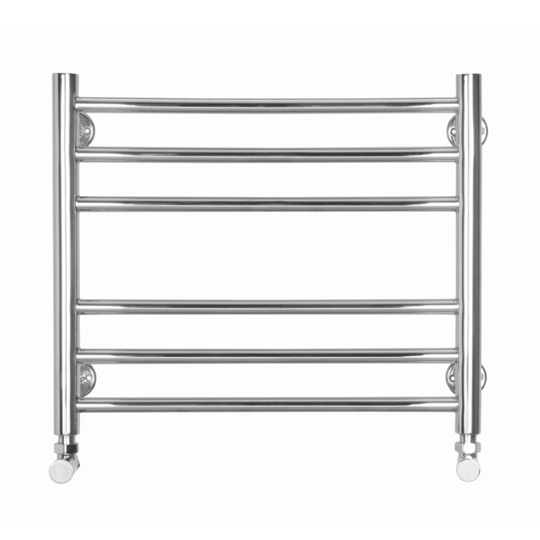 SBH Radiators offer many different styles of Towel Rails to suit your needs and preferences. 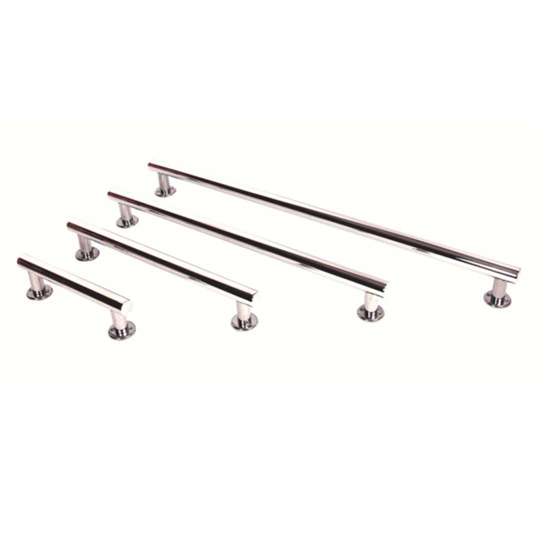 They include a range of colour and electrical options, valves and grab bars. 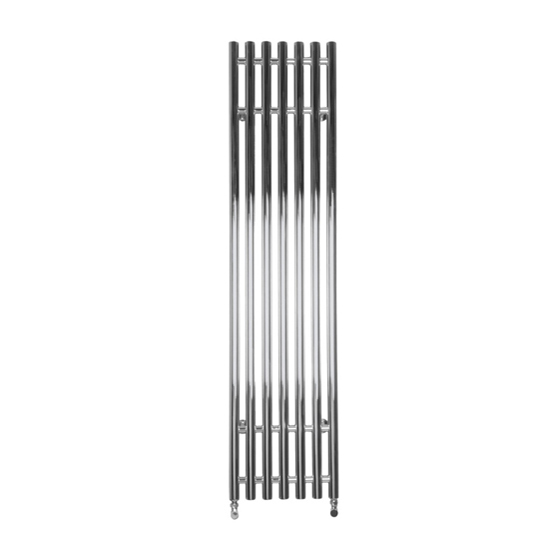 Moreover, all SBH radiators are manufactured from grade 304 stainless steel tubes with thickness of 1.2mm. 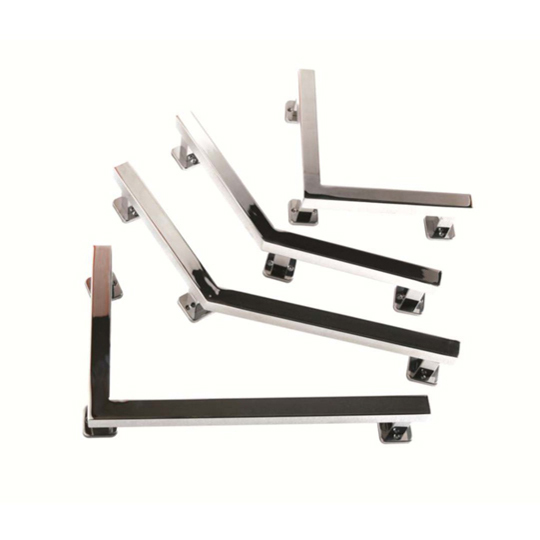 Above all, they come with a lifetime guarantee against manufacturing defects!